The increased complexities of achieving accurate patient identification in healthcare raise questions about the most suitable strategies to implement. Join us on September the 10th from 1 – 2pm EDT for a free webinar on patient identification in healthcare. Accurate patient identification and data matching in healthcare to ensure patient safety along the care continuum is a complex challenge for most healthcare organizations. Common names, lack of proper ID, identity swapping, and the explosion of new patient touchpoints (mHealth apps, patient portals for example) to access personal health information (PHI) has created problems for organizations that still rely on antiquated methods of identifying patients and places them at a high risk of committing medical errors that could jeopardize patient safety. Achieving accurate patient identification in healthcare is a key strategic goal of healthcare organizations across the industry as they continue to explore new technologies that have the ability to meet modern demands of the new digital health paradigm in the wake of the shift to a patient-centered wellness approach and a push to better understand the individual patient. 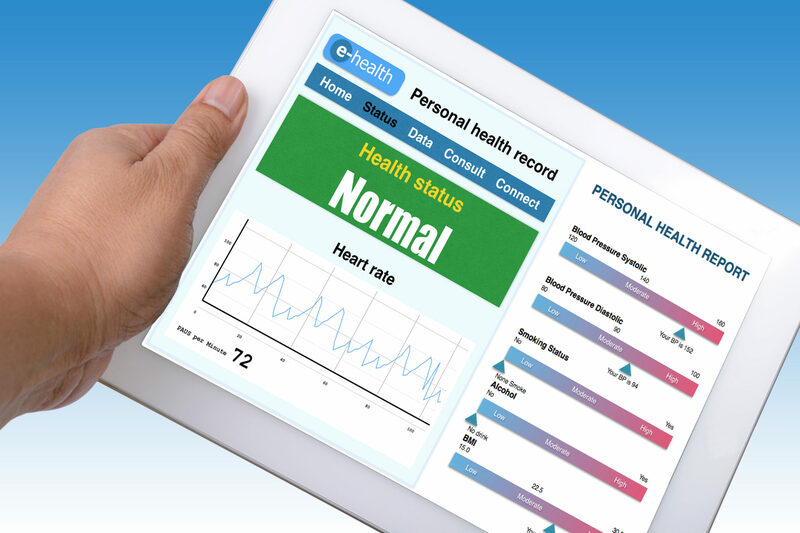 Unified views of patient data across any care setting is a growing necessity despite the variability in data capture methods, systems, and a lack of patient identification industry standards. In the absence of a unified view of patient data, healthcare organizations will continue to make medical errors with incomplete or inaccurate information. Access to accurate, complete PHI is one of, if not the most vital component to deliver quality, cost-effective care and the only way to accomplish this is to establish accurate patient ID at the point of registration/access so the patient’s entire medical history supports immediate care or a wellness event. 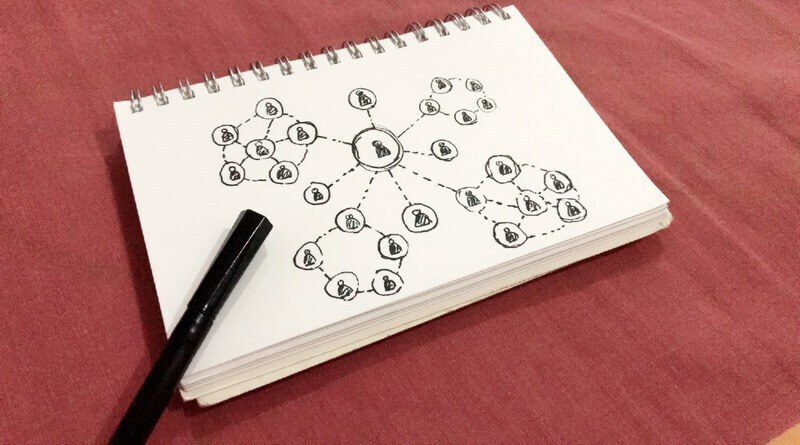 Complete and accurate medical histories must be linked to any point along the care continuum to truly achieve patient-centered care. Join us on September the 10th for a free webinar on the state of patient identification in healthcare and a comprehensive overview of strategies and technologies healthcare organizations can use to improve and sustain accurate patient ID. 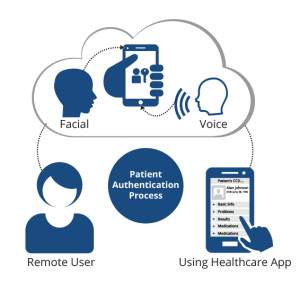 Plus, we will address the growing use of biometrics for patient ID, explain how it’s being used, and what return on investment (ROI) hospitals have realized since implementing it at their facilities. 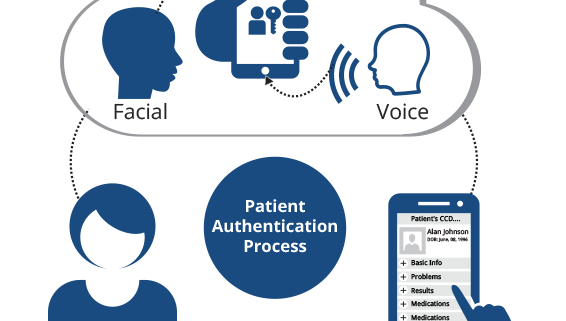 Join us on September the 10th from 1pm – 2pm EDT as we explore the topic of patient identification in healthcare and offer an overview of how biometrics is a viable solution to increase patient ID accuracy and patient safety along the care continuum. Tell a friend or colleague! This is your chance to learn from experts in patient identification, ask questions, and engage in the discussion. Have a question you would like to ask during the webinar? Please visit the webinar landing page to sign up and leave your question or write it in the comments below. Looking forward to seeing you on September the 10th! If schools adopt iris biometrics for student ID based on it’s non-contact, hygienic form factor, shouldn’t the healthcare industry offer the same protection to patients? Essentially, hygiene played a critical role in determining which biometric modality the school would use for student identification. Due to the fact that iris recognition does not require physical contact with a biometric device, it presents one of the most hygienic hardware options available, keeping end users safe from the spread of germs and illness that could otherwise be a risk when using a contact dependent modality such as fingerprint or palm vein recognition. The fact that schools continue to adopt iris recognition for identification due to it’s hygienic, non-contact features begs the question — shouldn’t hospitals adopting biometric patient identification tools be investigating non-contact biometric modalities too? In the healthcare industry, patient safety is the #1 priority. Rising conscientiousness about new strategies to keep patients safe rise combined with the explosion of digital health tools has pushed hospitals to re-assess hospital acquired condition (HAC) control policies and implement new platforms and monitoring programs that provide a safer and more hygienic environment for patient care. In addition, new policies by Medicare now penalize hospitals with high HAC rates raising the level of urgency to adopt digital health tools that support hospital infection control policies. In lockstep with the urgency to increase patient safety in any possible way, hospitals and healthcare organizations are quickly catching on to the benefits of using biometrics for patient identification as a means to increase patient safety but what they are also discovering is that not all biometric hardware modalities have the ability to offer a non-contact, hygienic experience. Biometric hardware that requires physical contact by a patient can be interpreted as non-hygienic and raises the risk of HAC’s if the device is not properly sanitized after each use. Even when properly sanitized, these devices still pose a threat to patient safety due to the fact that cleaning agents do not have the ability to remove 100% of germs or bacteria. 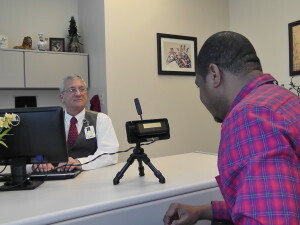 Upon further research, healthcare entities learn that using iris recognition for patient identification in healthcare offers the use of an iris camera that a patient does not touch, helping to support hospital infection control policies and ensure that no one is susceptible to germs or bacteria that could cause an infection or illness. 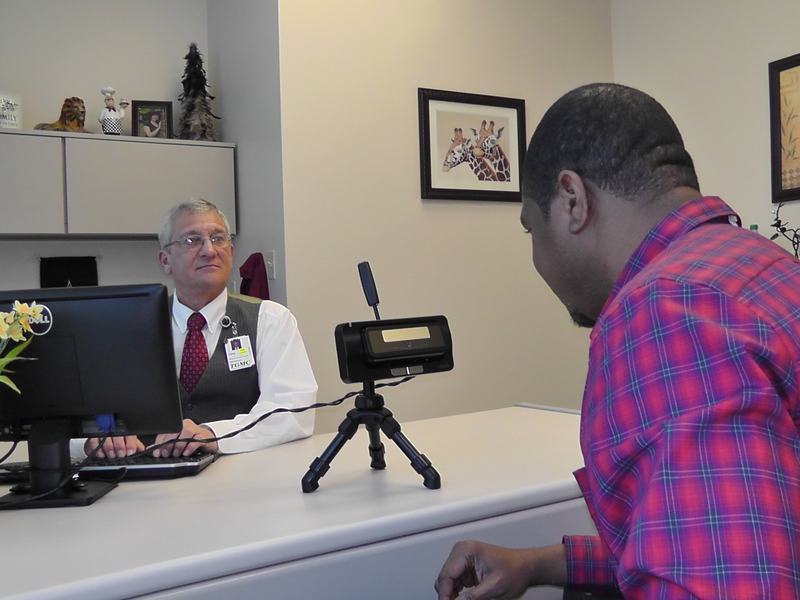 Despite the advantages of using iris recognition for patient ID in healthcare, certain stigmas exist about this technology that may make a healthcare organization hesitant to adopt. Many feel that iris recognition is too invasive and beams visible light into a patient’s eyes to determine their identity. In reality, iris recognition is often confused with retinal scanning which does use visible light for identification. Iris recognition instead uses camera technology with subtle infrared illumination to acquire images of the detail-rich, intricate structures of the iris. It’s 100% safe, and our field research has proven that patients are overwhelmingly accepting of using iris recognition for identification when presented with the option to protect them from duplicate medical records, fraud, and medical ID theft. 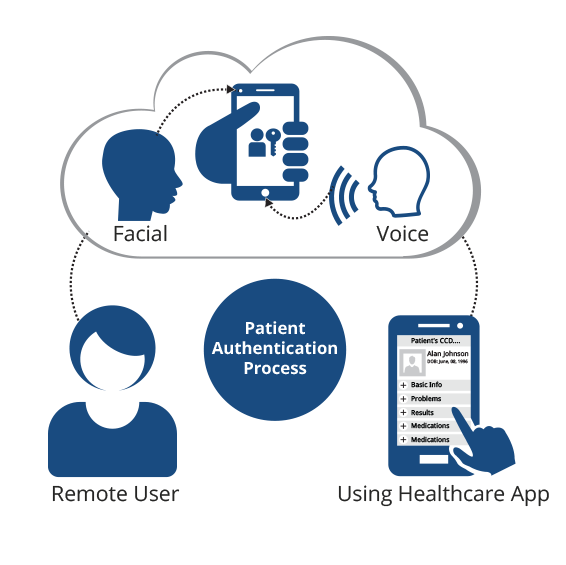 Plus, iris recognition for patient ID offers other benefits such as the ability to identify unconscious or unknown patients and is built on one-to-many matching, the only true way to prevent duplicate medical records and medical identity theft in healthcare. Iris recognition has proven to be one of the most popular biometric modalities for individual identification for a number of reasons, including it’s non-contact, hygienic form factor that protects end users from germs and bacteria that otherwise exist on alternative biometric hardware devices. Hygiene has a rising influence in determining which hardware modality is utilized in biometric identification management projects, and the advantages of using iris recognition biometrics has positioned the technology for strong adoption growth in the years to come. How important is hygiene to you when selecting a biometric hardware modality? 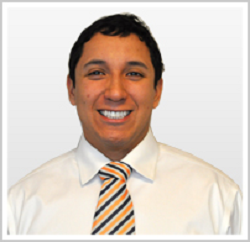 Brian joined RightPatient in July 2015 as Enterprise Sales Consultant for the Midwest Region. Prior to RightPatient, Brian held several roles in sales management and new business development achieving over 15 years of experience working with the healthcare/hospital industry.